Hi everyone! 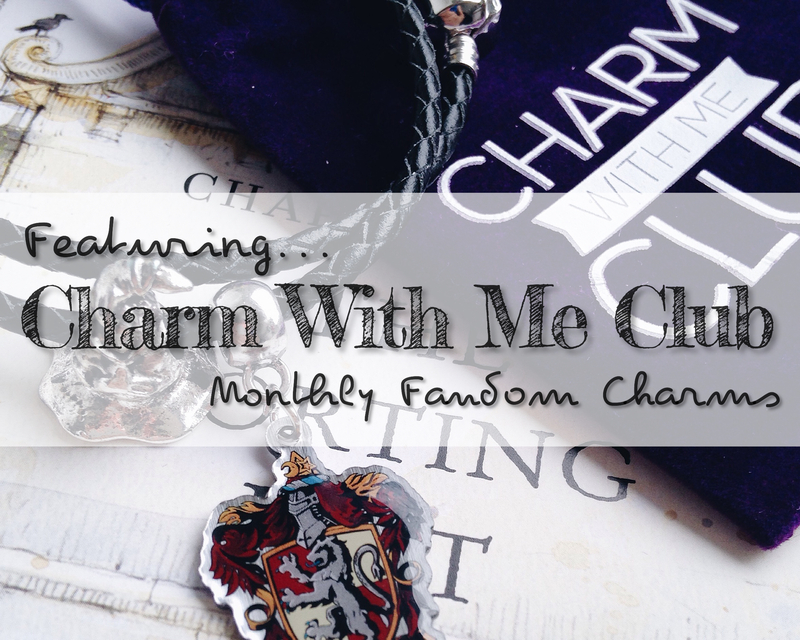 I’m here again to introduce you to another awesome bookish related merchandise. 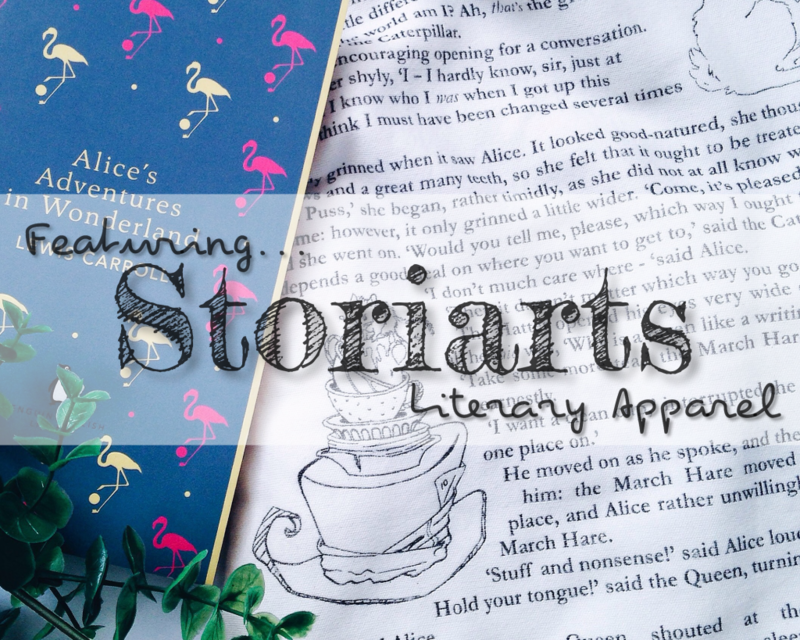 Today, I’m featuring a hand-made literary themed apparel called Storiarts. 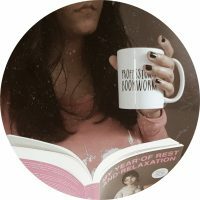 If you are into unique literary themed merchandises then this is perfect for you. Storiarts is being run by a husband-and-wife team. The idea to create a literary themed (Pride and Prejudice was the very first design) scarf came out when Tori needed some Christmas gifts for friends and family in 2011. They’ve been adding new book design since then. 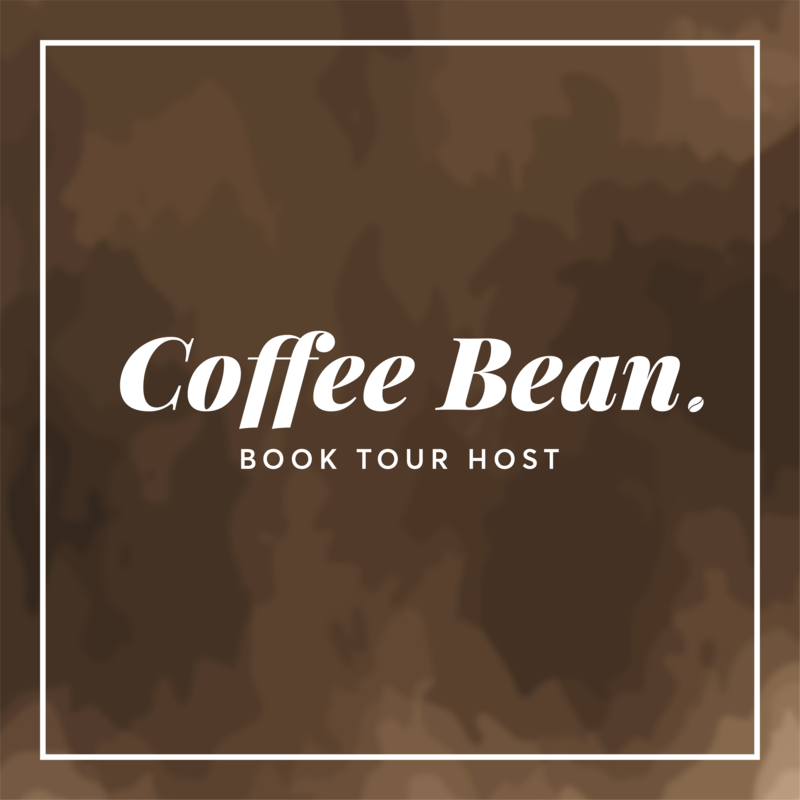 Their products are also available in boutiques and small bookstores all over the country, even in the prestigious Library of Congress and The New York Public Library Shop. 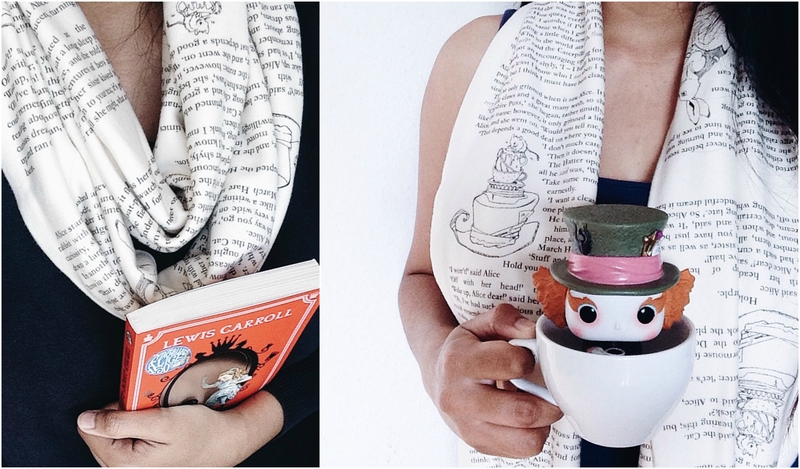 I was lucky to get a chance to receive one of their book scarves and I chose the Alice In Wonderland infinity scarf. 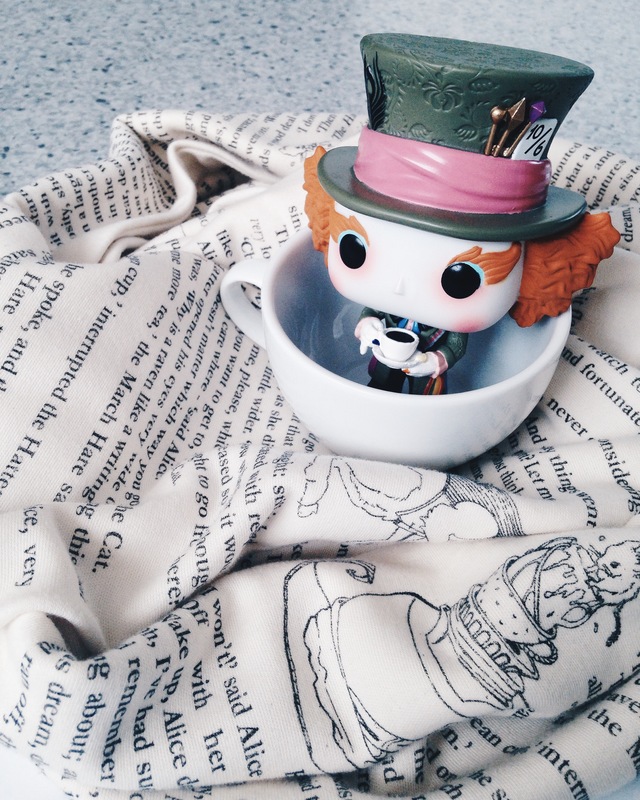 I read Alice’s Adventures in Wonderland last year (Yeah! Just last year. I know!) and I loved it. It was raining when the package arrived in the mail and I was so excited that I opened it immediately. I used the scarf when I went out walking with the dog at noon. The scarf is light even the fabric is a little thick. It’s very comfortable to wear and it feels warm on the skin. It can be wrap twice around my neck without feeling like I’m being strangled by it. I love that they’ve included some of the illustrations from the book and not just only the text. It makes the scarf more beautiful and perfect! The smell of the chemical is a little strong at first, which I think is normal, but it does eventually fade especially after you washed it so you have nothing to worry about. You can easily pair the scarf with any outfits you want and still, you will look fancy. Aside from book scarves, Storiarts also offers writing gloves, pillow covers and t-shirts. 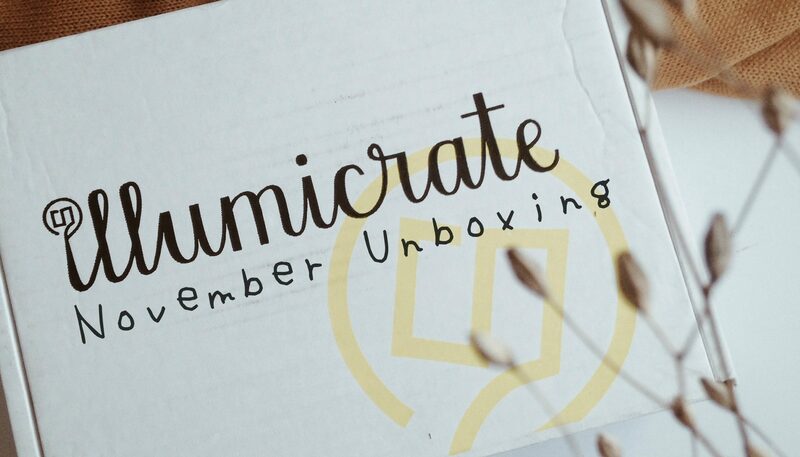 They accept custom orders and ships internationally. This is absolutely a perfect (and cool at the same time) gift for yourself, your loved ones who love books and writers. 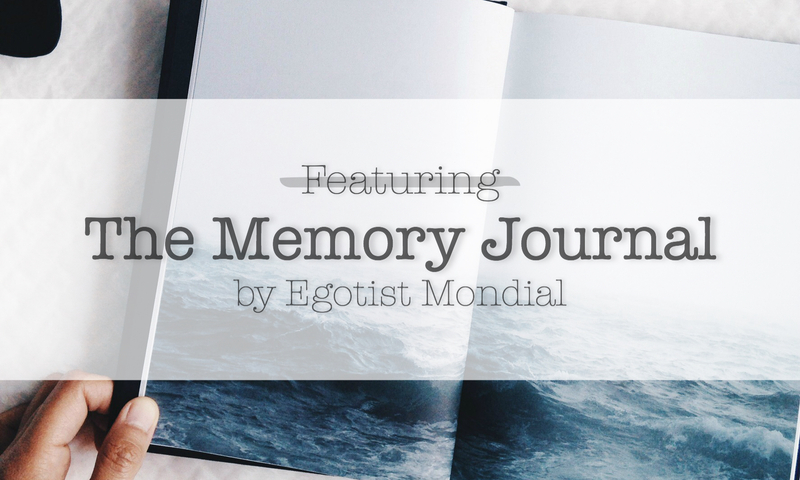 use the code KATH_READS to get 10% off. Valid until the end of June.